Guarantee Period: Notes: 1. 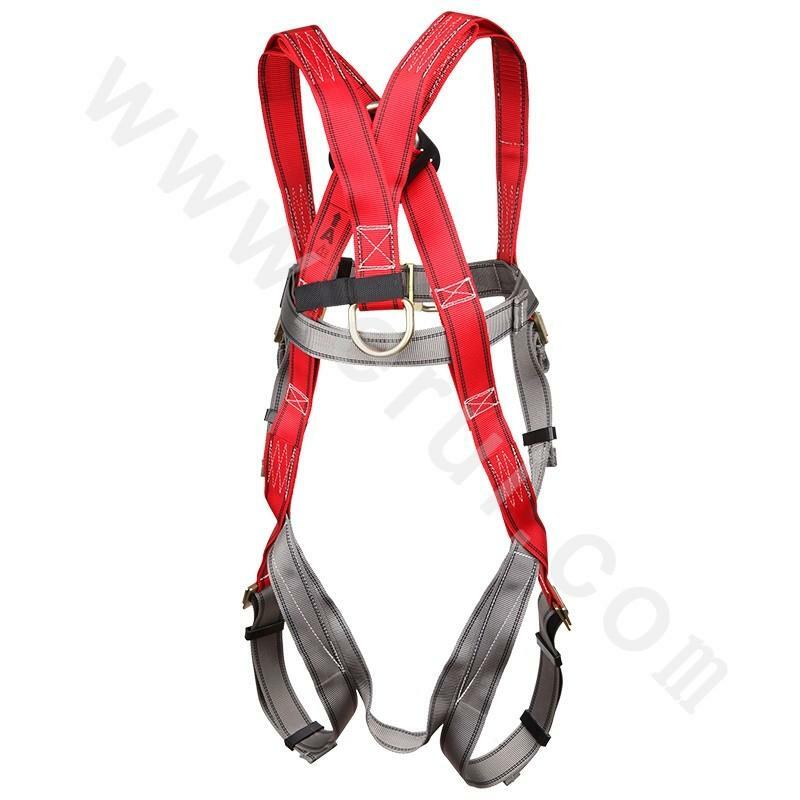 The safety harness should be used for low use, and use more than 3m long rope to add a buffer (except for the lifting line of the self-locking hook), and to prevent the swing collision. 2. Safety ropes are not allowed to be used.It is not allowed to hang the hook directly on the safety rope. The hook must be used on the link ring. 3. The length of the rope should be more than 3 meters. 4. 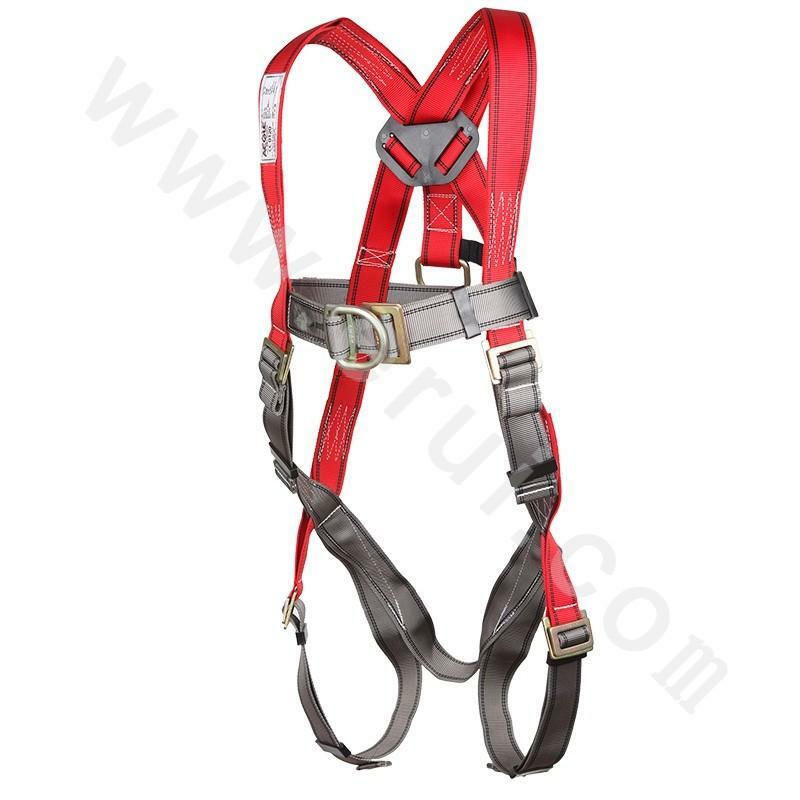 The appearance inspection should be performed before using the safety harness. 5. 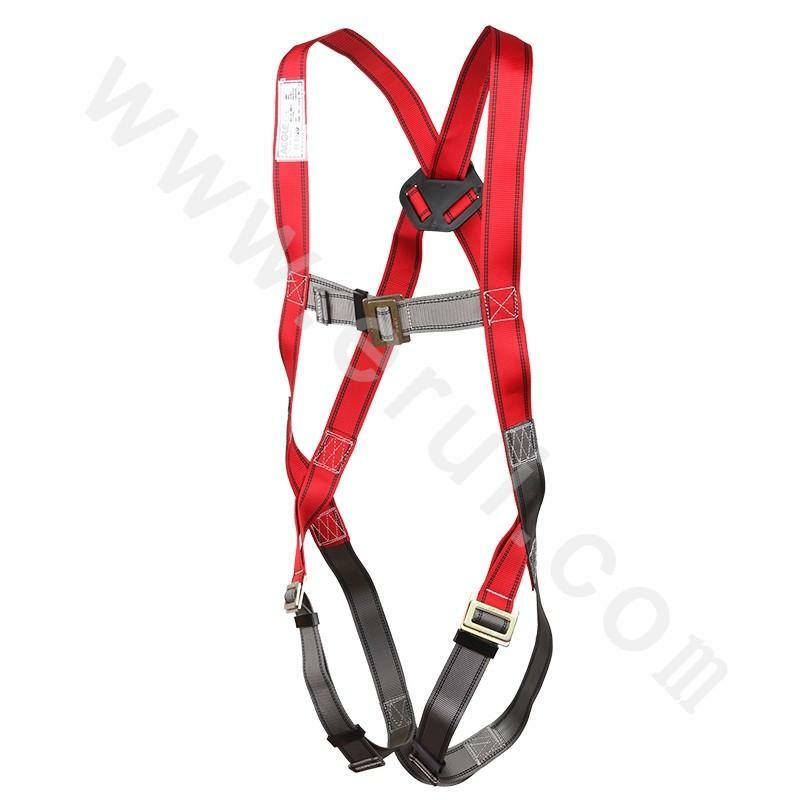 The safety harness should be fastened to a solid object, and the system shall not be hung on movable or unstable objects.It must not be fastened to sharp edges.Safety harness should be hung high and hang high. 6. The various parts of the safety harness should not be knocked down arbitrarily. Please pay attention to the noose when changing the new rope. 7. The safety harness should be stored in a dry and ventilated warehouse. It should be kept properly and not exposed to high temperature, bright fire, strong acid, strong alkali and sharp hard objects. Warranty period: 3 years. 1. 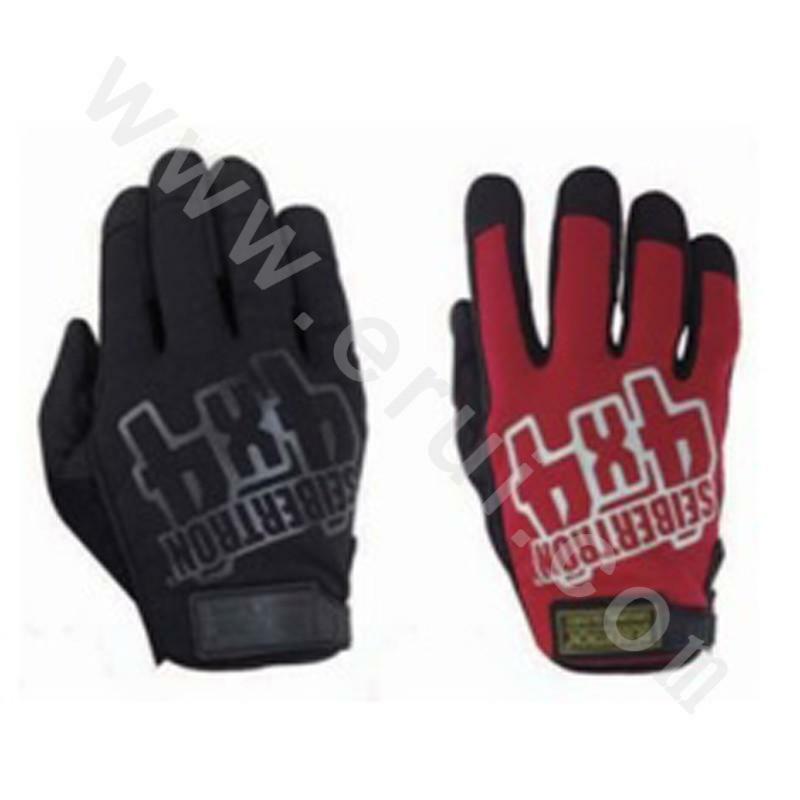 44mm double color polyester material, eye-catching and easy to check. 2. 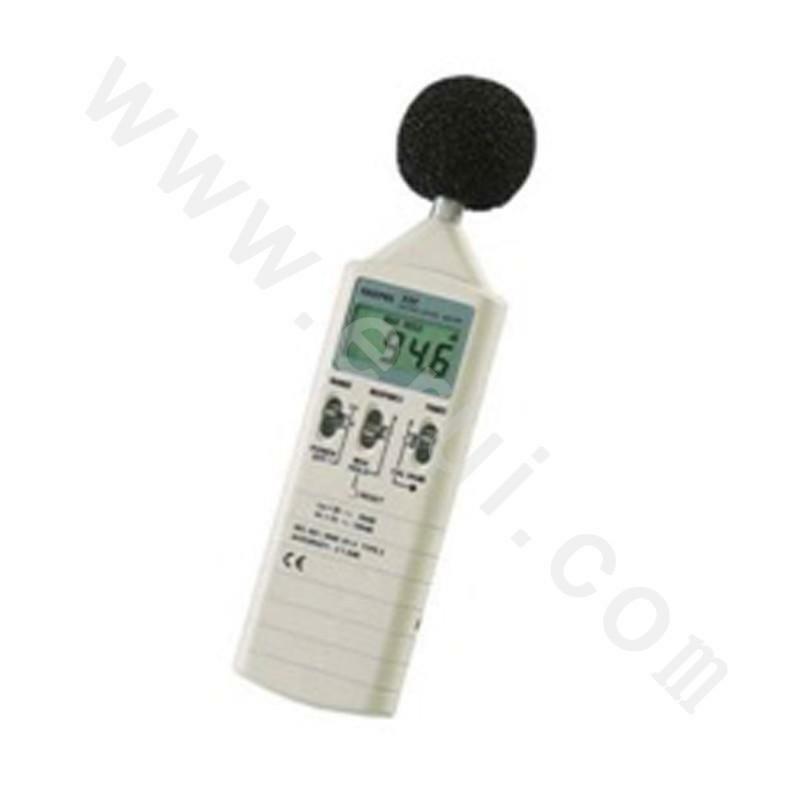 All metal parts are made of color zinc galvanized steel and are more resistant to corrosion. 3. Chest belt and straddle can be adjusted according to user needs. 4. Back D ring can be used to prevent falling. 5. The straps and straddling are used in two colors for easy separation. 6. Safety buckles will not be removed in use. Application scope: high altitude work, fence work, area limit assignment. 1. 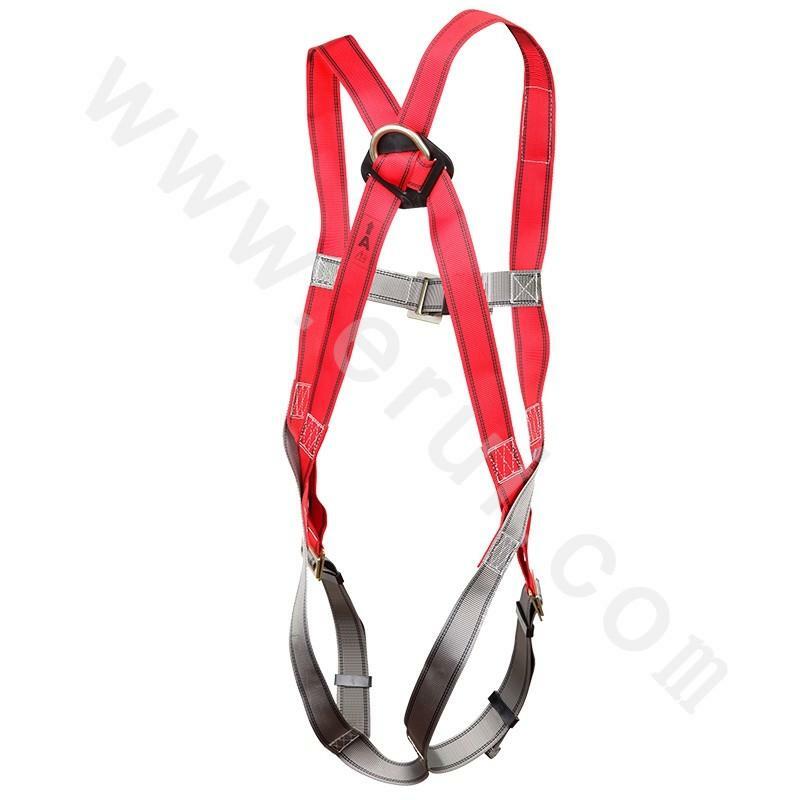 The safety harness should be used for low use, and use more than 3m long rope to add a buffer (except for the lifting line of the self-locking hook), and to prevent the swing collision. 2. Safety ropes are not allowed to be used.It is not allowed to hang the hook directly on the safety rope. The hook must be used on the link ring. 3. The length of the rope should be more than 3 meters. 4. 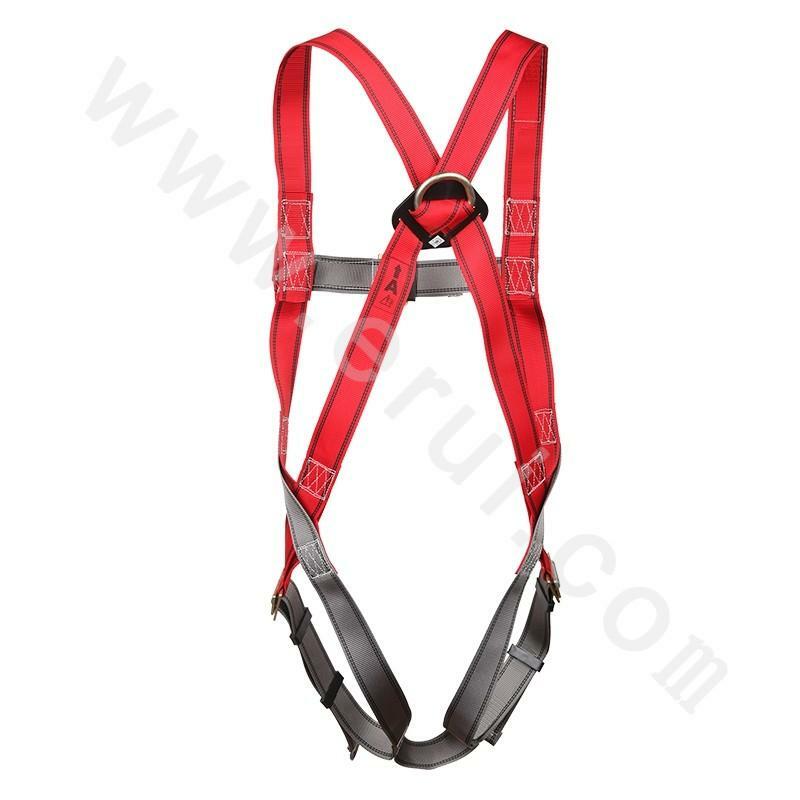 The appearance inspection should be performed before using the safety harness. 5. 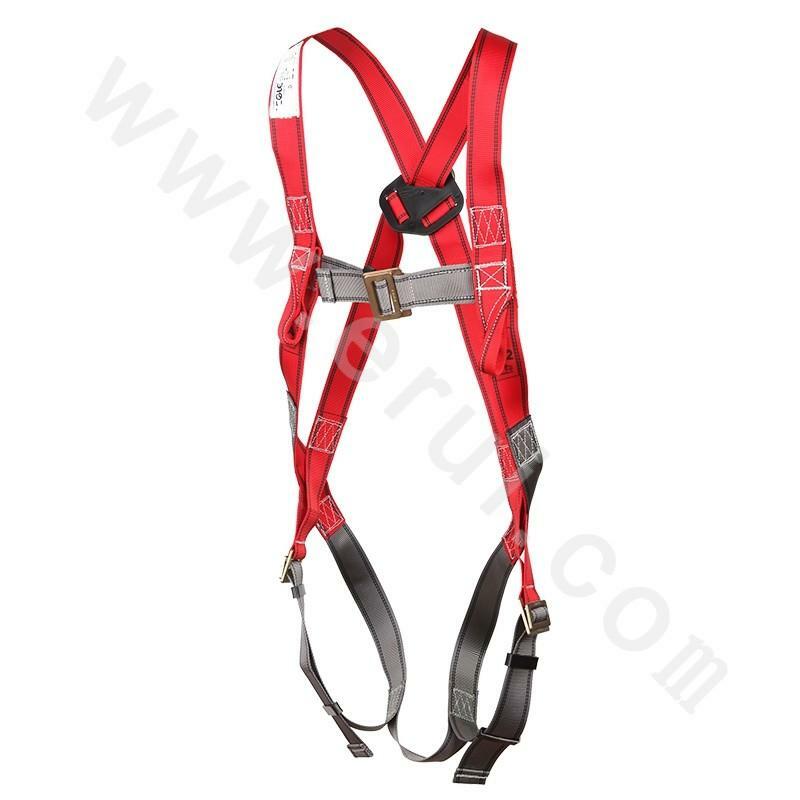 The safety harness should be fastened to a solid object, and the system shall not be hung on movable or unstable objects.It must not be fastened to sharp edges.Safety harness should be hung high and hang high. 6. The various parts of the safety harness should not be knocked down arbitrarily. Please pay attention to the noose when changing the new rope. 7. 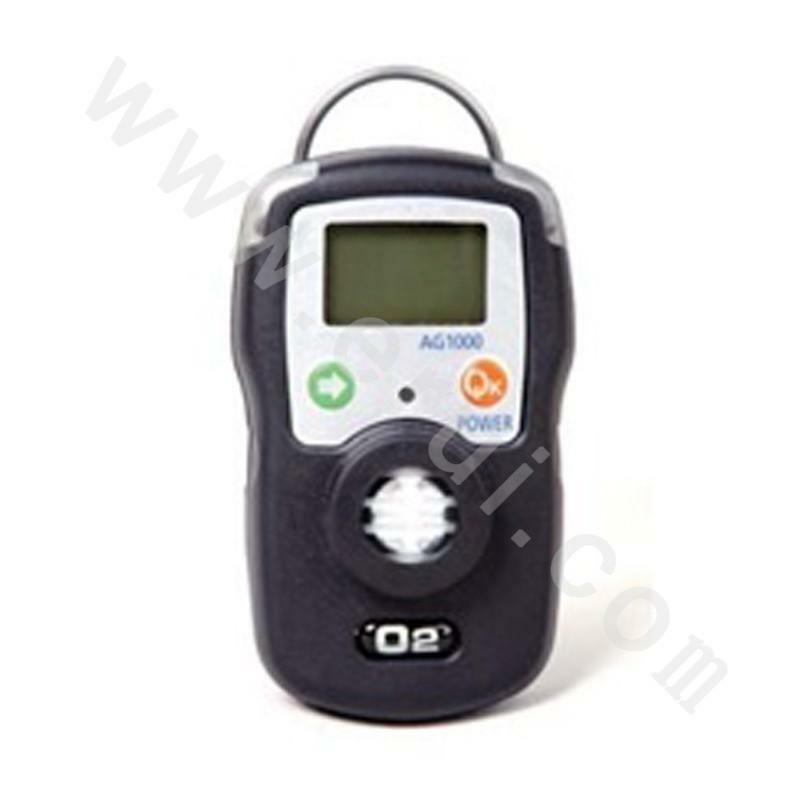 The safety harness should be stored in a dry and ventilated warehouse. 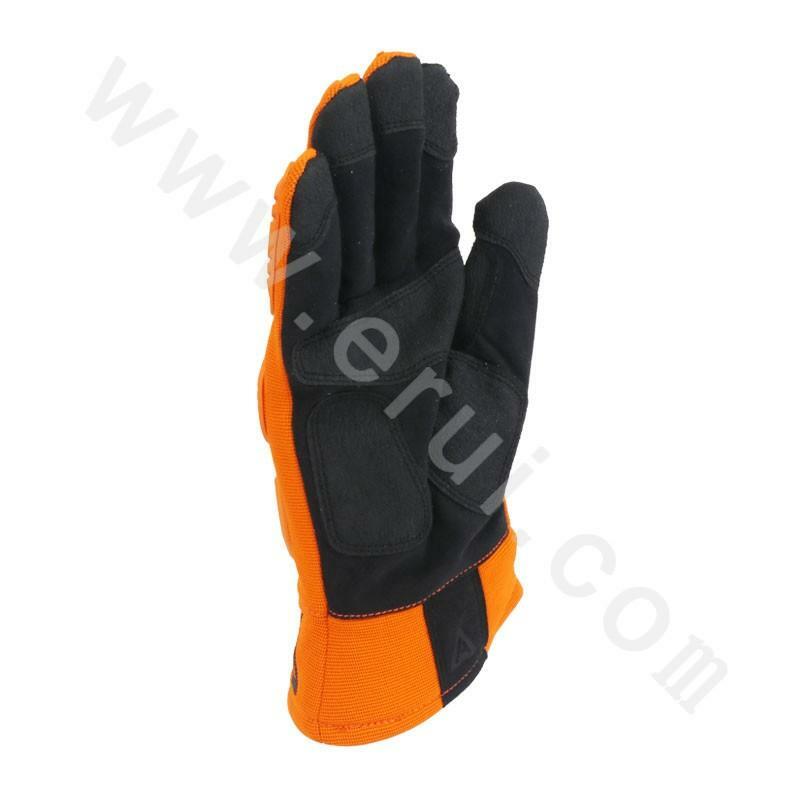 It should be kept properly and not exposed to high temperature, bright fire, strong acid, strong alkali and sharp hard objects.